No, not that James Bulger. James ‘Whitey’ Bulger was the head of a Boston crime group who may or may not have been an FBI informant. In 2011, he was caught and charged with a whole heap of things, including murder. The big question is, if he was an informant, did that give him free rein to murder and torment a community for thirty years? And would he admit to being an informant, losing face with all his criminal buddies? This was a terribly composed documentary. It was so repetitive, and yet at the end, I don’t feel like I have learned an awful lot about the world of Whitey and what he did. While the documentary was supposedly about the trial, there were a lot of talking heads who repeated what others had said, and I lost any interest. I was hoping in the end there would be some point to it all, but there wasn’t. 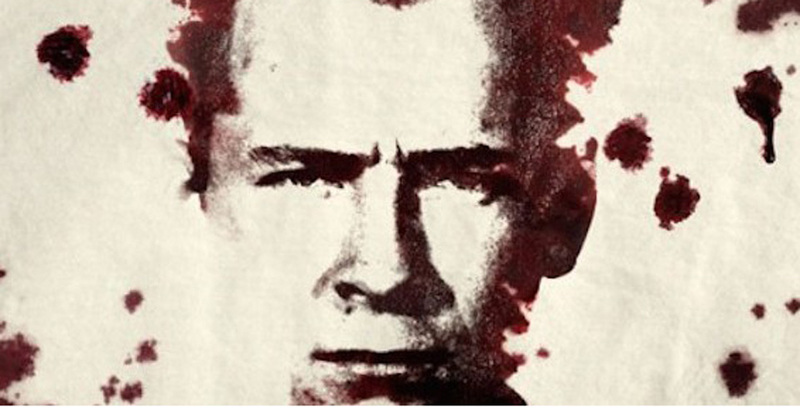 There is a film to be released apparently in 2015 starring Johnny Depp as Whitey Bulger. I hope it is good.